Preparing for one’s wedding can be challenging. Besides making sure you are working with the right wedding suppliers and monitoring their progresses every now and then, you also have to make sure that your own bridal look is going to be perfect. Apart from finding the right wedding dress, you also have to ensure that you are going to look perfect on your wedding day. 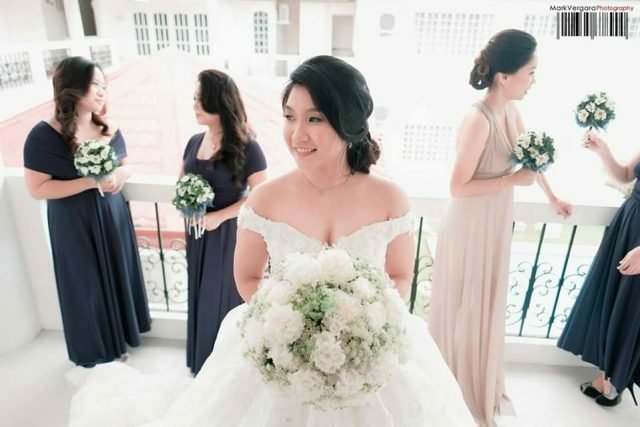 One of the best things A. K. Fernandez of House of Zeal Hair and Beauty Specialists is known for is her ability to offer highly personalized services among her brides. 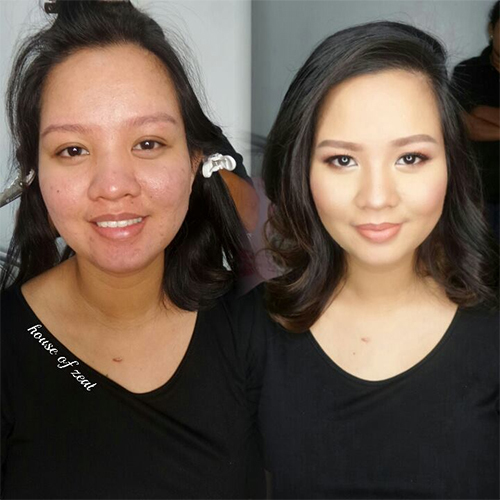 This means that she does not just stick to one formula when doing makeovers for her brides. Instead, she personalizes it to tailor to each bride’s specific needs. To make sure her brides are going to have a great bridal look, A. K. Fernandez uses only high-quality cosmetic products. It is also a way for her to ensure her brides’ safety, especially if they have sensitive skin. Of course, she does not want to take risks at all. She just wants the best for her brides. Also, high-quality cosmetic products also help prolong the whole bridal look. 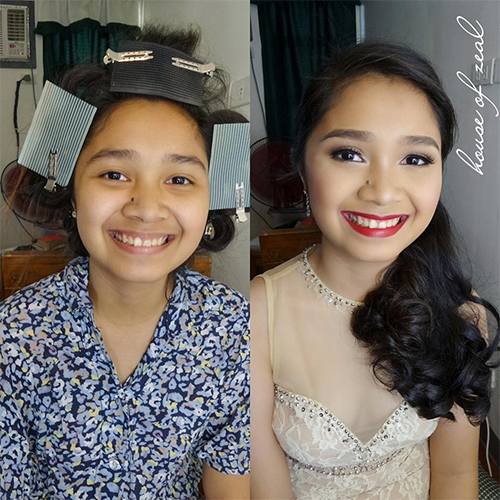 When you choose to work with A. K. Fernandez of House of Zeal Hair and Makeup Specialists, you are sure to have a great experience. Apart from being so talented and skilled, she is also known for her professionalism. That means you won’t have a hard time dealing with her at all. 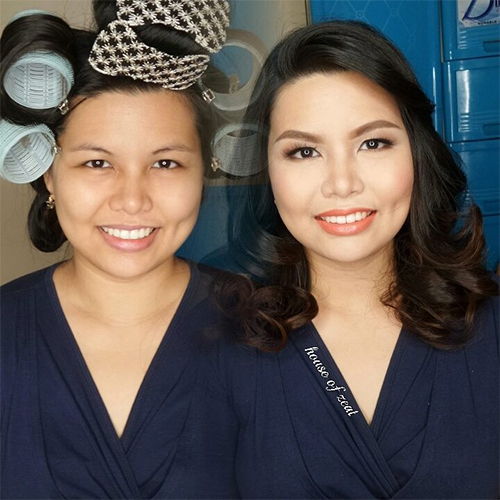 To learn more about House of Zeal Hair and Makeup Specialists, visit its Kasal.com profile now!